This good sized house is an ideal family home, or a great purchase for first time buyers, or investors. The layout of the kitchen, dining room and additional utility area lends itself to a good feeling of open plan living. There is also a separate lounge downstairs. Upstairs are 3 bedrooms, 2 of which are double in size and one single. There is also a family bathroom with white suite. Outside there is ample off-street parking at the front of the house and paved garden to the rear. Anyone who is looking for a large garage or workshop will be delighted with the double garage complete with lighting and plumbing and even including a separate cloakroom with wc. 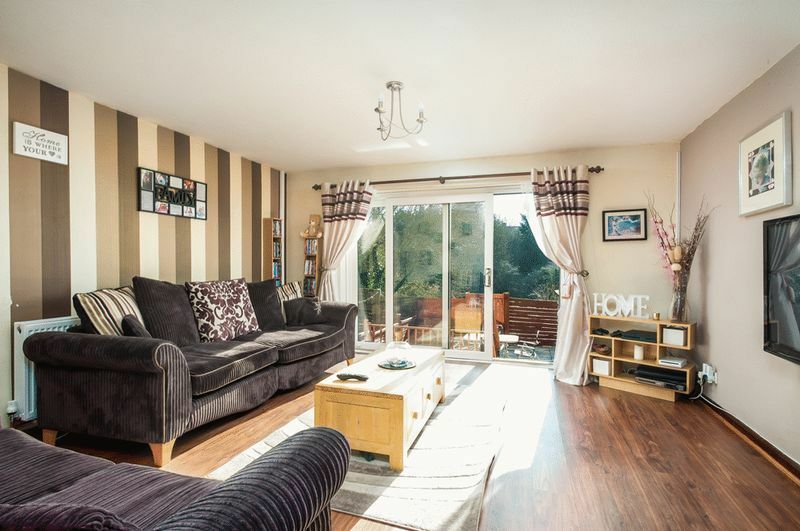 The house is situated within Lockleaze close to bus routes giving easy access to the City Centre, Filton and MOD. It is also a short distance from the proposed new secondary school.